Tee with attitude, tees with humor, tees that suit you to a T! 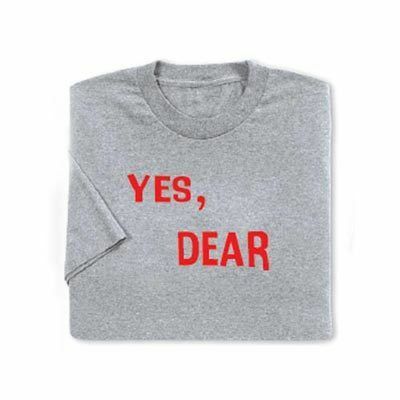 Soft, comfy cotton Yes, Dear Tee with classic crew neckline and short sleeves. Machine wash. 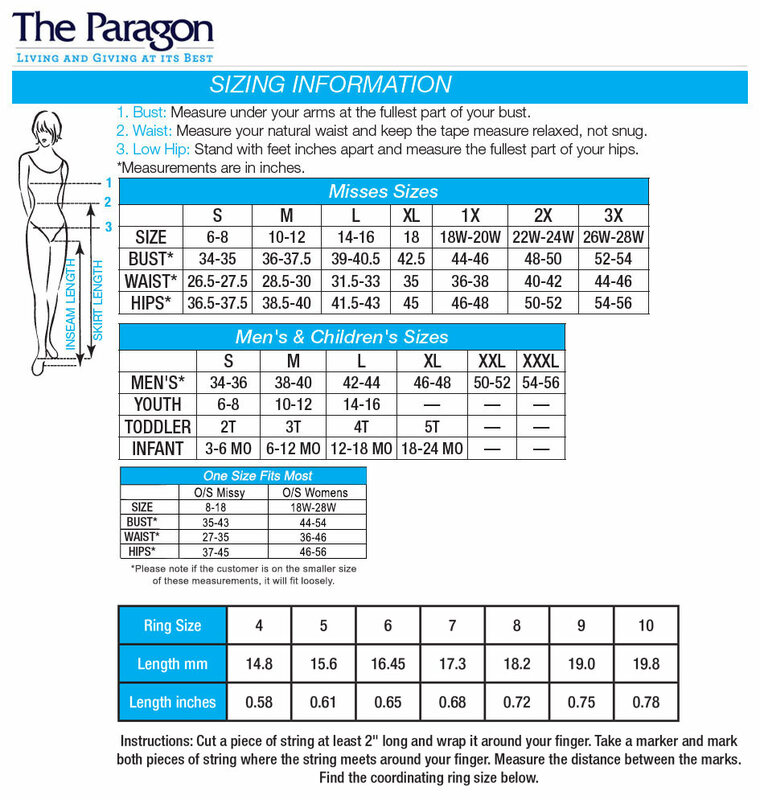 Printed in the USA on imported fabric.